British Prime Minister Theresa May called for a two-year transition after Brexit on Friday (22 September) in which Britain would largely maintain its current ties with Brussels, in a charm offensive intended to unlock stalled negotiations with the European Union. In a major speech in Florence, May promised to meet Britain’s existing EU budget commitments until 2020 and outlined new legal guarantees for the rights of around three million Europeans living in the UK. “While the UK’s departure from the EU is inevitably a difficult process, it is in all of our interests for our negotiations to succeed,” she said. May confirmed she wanted a transition period after Brexit of “around two years” in which EU citizens could continue to work in Britain but have to register. For both Britain and the EU, “access to one another’s markets should continue on current terms” during this period, she said. She also promised to honour Britain’s financial commitments for the remainder of the EU’s current budget plan, saying no member state would “pay more or receive less”. Britain’s contributions for two years would be at least 20 billion euros (£18 billion, $24 billion) — although this falls well below European estimates of Britain’s total Brexit bill. With new offers on money and citizens’ rights, the prime minister addressed two of the three priorities of the EU. Charles Grant of the Centre for European Reform said May was “right to adopt a positive tone”, but added that her offers were “not enough to unblock” the talks. “Theresa May’s Brexit vision is that we leave the EU in name only. All areas of integration we have currently will be rebadged,” said leading campaigner Nigel Farage. 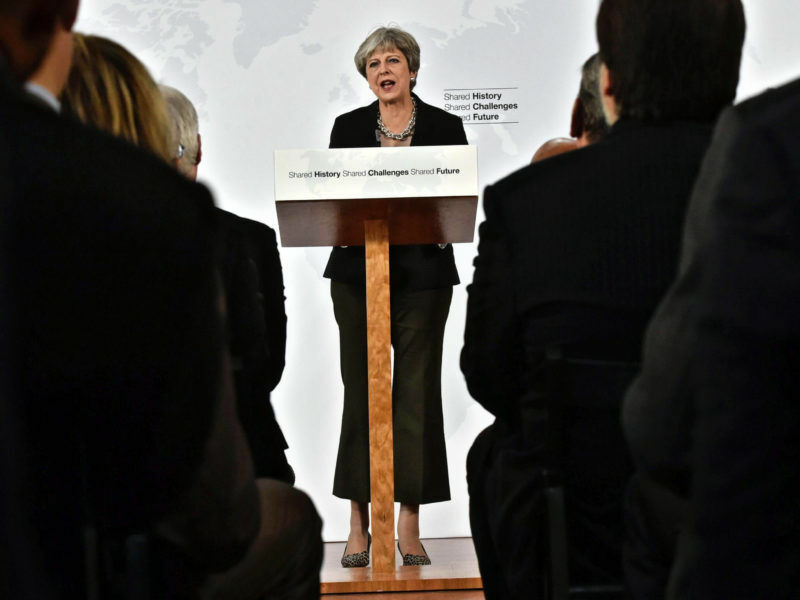 May’s speech came 15 months after Britain’s referendum vote to leave the EU and six months after she triggered the two-year Brexit process, amid increasing demands by Brussels for more clarity. One problem was that her own government is still divided — a fact highlighted this week when Foreign Secretary Boris Johnson laid out his own vision for life outside the EU. After the speech, he said May’s words were “uplifting”. On the issue of EU citizens’ rights, she sought to break the deadlock over the role of the European Court of Justice as the arbiter in any disputes. British courts could also “take into account” ECJ rulings in deciding cases, she said. A small group of British expatriates had gathered outside the Santa Maria Novella church complex where May spoke, holding up signs saying “Hands off our rights”. Carolyn Slater, a 69-year-old pensioner who moved to Italy from Scotland, said: “We’re very fed up with being given no information. The shape of that future deal remains elusive — although the prime minister insisted there could be no role for the ECJ, a totemic issue for eurosceptics in Britain. “Instead let us be creative as well as practical in designing an ambitious economic partnership,” she said. he EU’s chief Brexit negotiator Michel Barnier welcomed the “constructive spirit” of May’s speech. 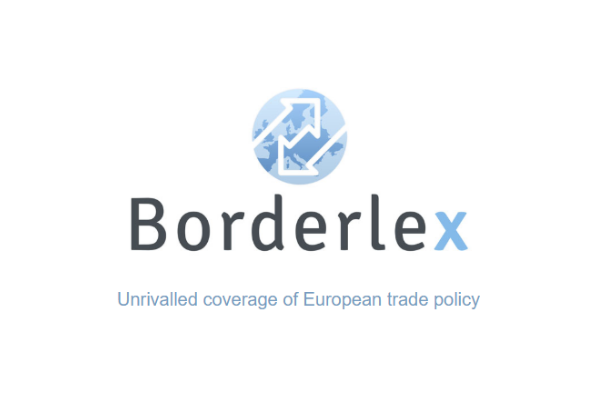 “May has expressed a constructive spirit which is also the spirit of the European Union during this unique negotiation,” Barnier said in a statement. 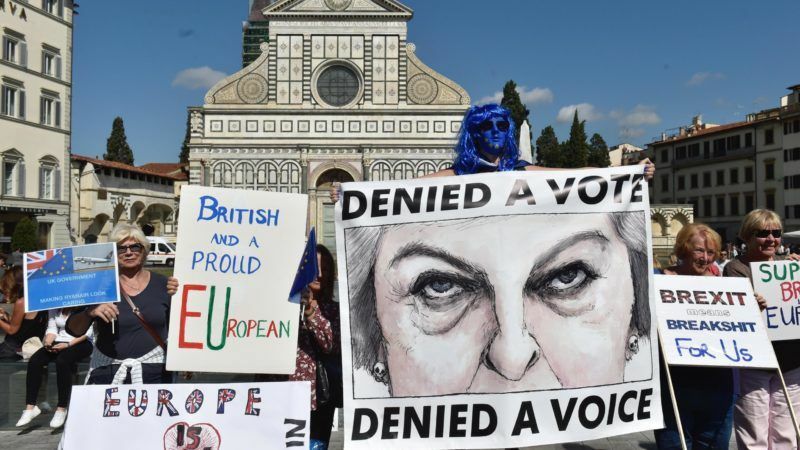 The Italian government, but also ordinary Italians expressed appreciation for UK Prime Minister Theresa May choice of Florence for a speech, during which she asked EU negotiators for more time for a transitional deal after Brexit.